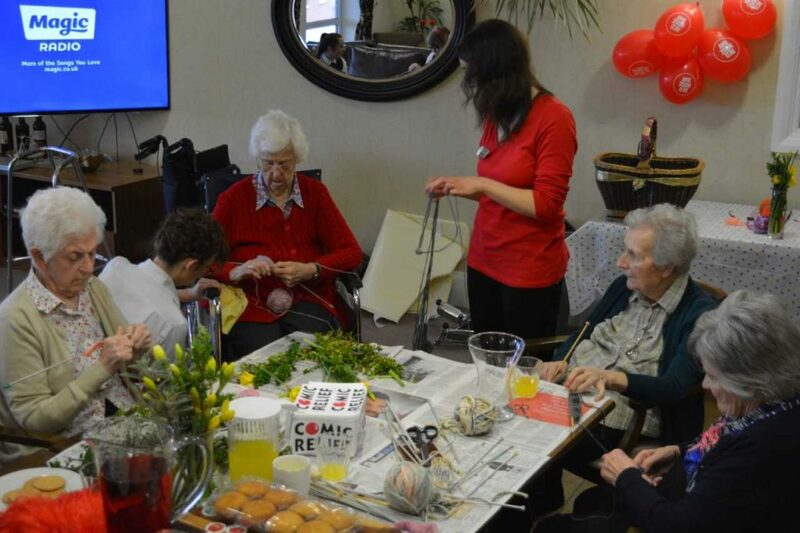 On Friday, Green Tree Court was host to a knitathon extravaganza, where residents were sponsored to knit beautiful woolly creations to raise money for Red Nose Day 2019. 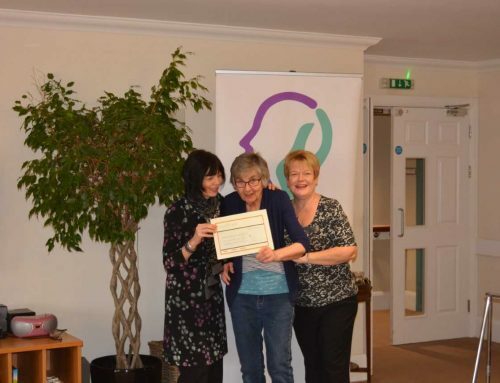 “We had a great day on Friday 15th – we started at 8.00am and finished at 4.30pm. 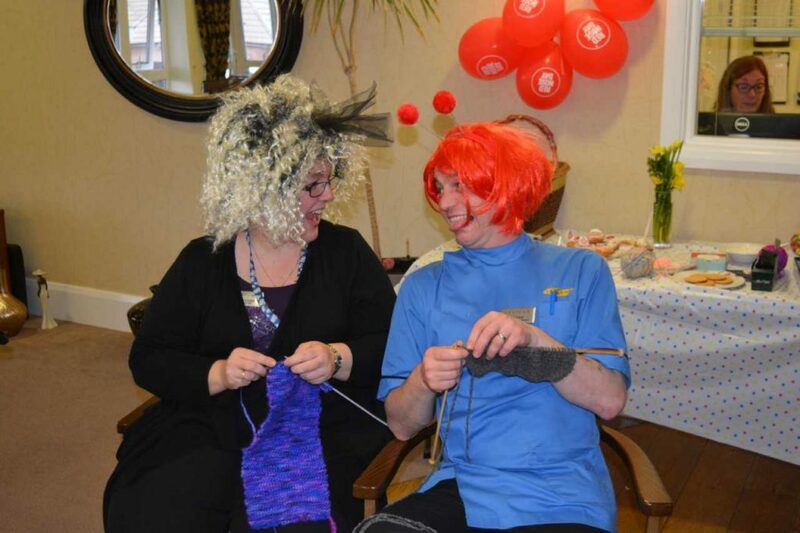 “Residents, carers, hosts and families all joined in and lots of fun was had by all. 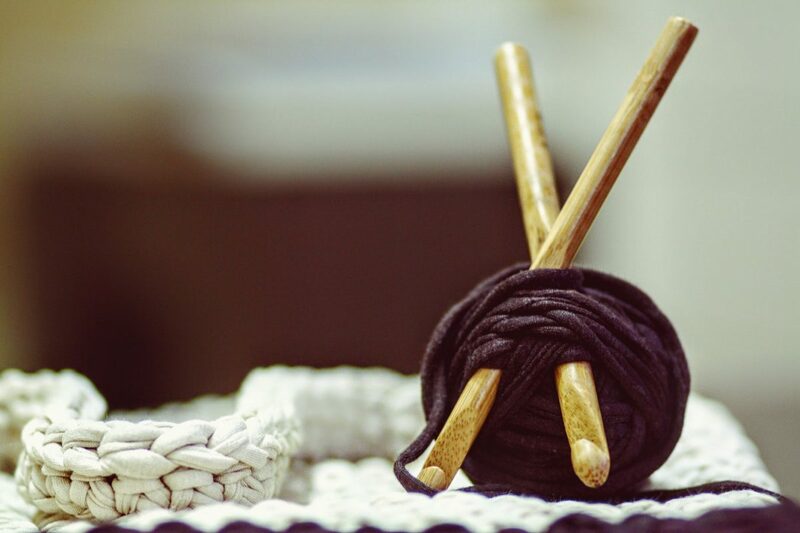 “There was lots of laughter, especially from our residents, who reminisced about days gone by when knitting was the rage and all children and grandchildren’s jumpers were knitted for them! Comic Relief is an operating British charity, founded in 1985 by the comedy scriptwriter Richard Curtis and comedian Lenny Henry in response to famine in Ethiopia. 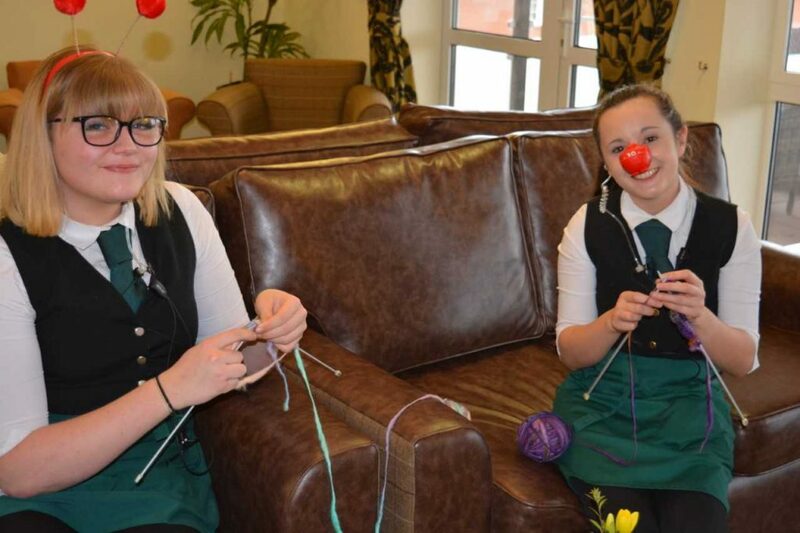 The highlight of Comic Relief’s appeal is Red Nose Day, a biennial telethon held in March, alternating with its sister project Sport Relief.